How do you shortlist cocktail and coffee table choices when the shapes and sizes are endless? 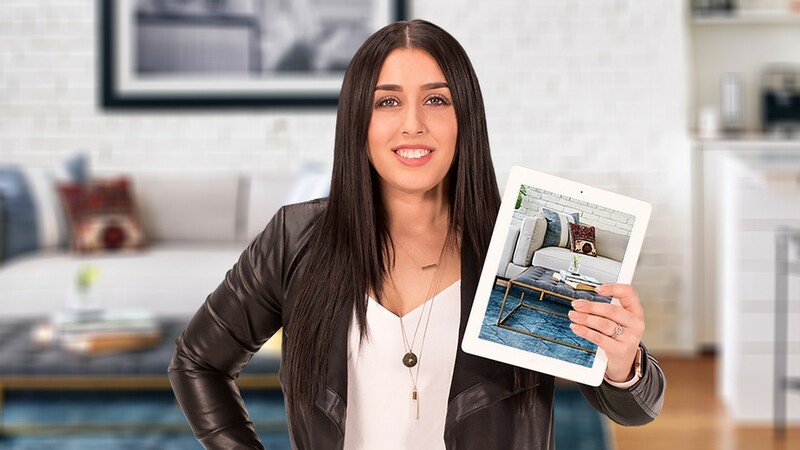 Interior industry expert Brittany Morris has you covered in this episode of Pinned & Popular, serving up your top picks for the ultimate pinboard of tables. Whether you’re seeking style and functionality, standout centerpieces, or even an elegant option that doubles as seating, your hand-picked collection has the perfect answer for every space.